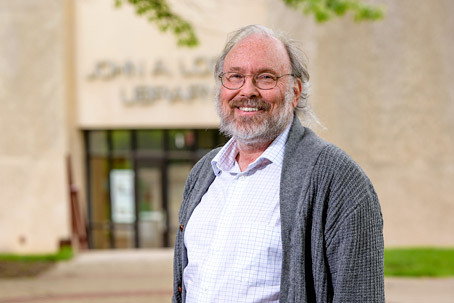 Dr. David Mutchler is an expert in artificial intelligence, replicated databases, statistical testing of software, cryptography, and graph algorithms. As a Fulbright Scholar, he spent a year teaching in the Computer Science & Engineering Department at the University of Maritius. Dr. Mutchler is active in robotics outreach programs to elementary-, middle-, and high-school students, and recently co-organized an autonomous vehicle competition for high-school students. He also co-advises the campus robotics team. Robotics activities for STEM education. Design and development of tools for flipped classrooms.